Tresor are pleased to announce KERN: a showcase of old meets new, house meets techno, in the form of an exciting mix series aimed at delivering fresh narratives in electronic dance music. KERN will provide an insight into the tastes and personal histories of some of the scene’s leading lights, allowing artists free reign to weave their own story through a mixture of rarities and brand new material. 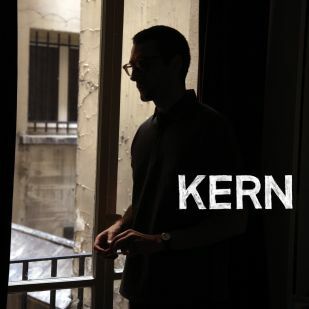 KERN transcends the usual parameters of an artist’s mix to present a unique and timeless listening experience, which breaks down into a DJ-friendly and highly collectable trio of releases. The mix begins with a track recovered from the Tresor archives: A.E.S’s “Music In My Head” produced by Arthur Forest, Eddie ‘Flashin’ Fowlkes and Santonio. The latter, who also brings a never-released title from ’93 forth, “Amnesia”. Along with Xperiment’s “Karn Evil #10” and mix-closer “III”, an early record from St. Germain as Deepside, these all make up The Rarities EP – one of two 12” records escorting KERN Vol.1 mixed by DJ Deep. 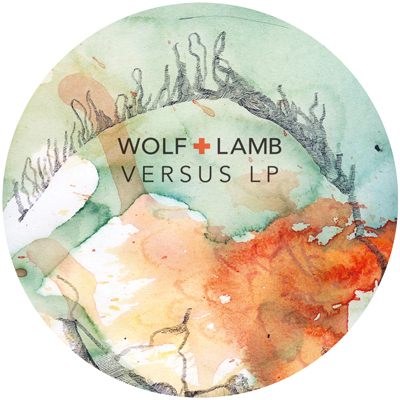 The other 12” is a collection of tracks picked by DJ Deep exclusively for the compilation. Originally designed to appear on his “Computer Games” album in 2008, Kerri Chandler signs the a-side with “Cobal” – propped on the b-side by new French signee Marcelus, “Y02”, and Psyk wielding his Maan alias on “Jackin”. DJ Deep even goes to greater lengths and digs up more exclusive works for the mix – Bleak’s thudding “Noon Shape” as well as another entry from Kerri Chandler, this time an unreleased edit Rootstrax’s Harlequin. Both titles are set to come out on Deeply Rooted House this fall, along with a reissue of “Head Talking” a genre-hopping tour-de-force by DJ Gregory. Meanwhile, the rest of the mix transitions from old garage to classic Chicago acid house via the likes of Visions (aka Juan Atkins) and Armando – “151” being a notable DJ Deep favourite – before techno luminaries Shed and Jeff Mills take up posts in the latter half alongside efforts from contemporary tastemakers Jonas Kopp, Ben Klock and Skudge to drive KERN Vol.1 home. 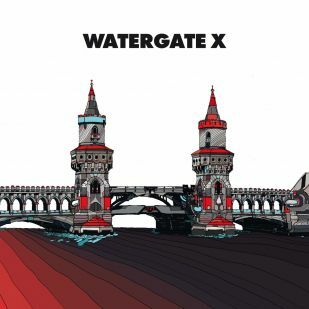 The club Watergate in Berlin is one of the world’s most celebrated institutions for electronic music. LED-ceiling, river view and high-class-bookings anchored the club deeply into an international scene. To avoid remembering our ten year anniversary only fragmentarily due to the big festivities, our label-department took care of the physical manifestation from that decade. And this is how it goes: respected artists who have become friends over the last years produced 29 exclusive tracks for us. We offer these tracks as an unmixed double-CD with music from Maceo Plex, dOP, Soul Clap, Tiefschwarz, Mathias Kaden, our Watergate-Residents and many more. The compilation also contains the first house track from Henrik Schwarz for some years. A present from friends for friends. 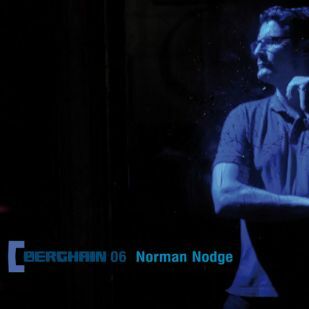 Berghain resident Norman Nodge presents the sixth installment in the club’s mix series. Since 2005 Norman has played the Berghain floor once a month and has become an integral part of the Berghain crew. In the meantime he has produced several releases under his own name on Marcel Dettmannʼs MDR Label and on Ostgut Ton. As a DJ he combines classic Detroit and UK techno with Chicago house and a lot of new material, never afraid to go for the more unusual sounds, away from current trends and always putting a mixture of softer and harder styles into one set. Norman knows how to create a journey and so itʼs not surprising that his Mix for Ostgut Ton is also built from many different elements. Classic Tracks like Jeff Millsʼ “Keeping Of The Kept” feature alongside the work of younger producers like Patrick Gräser. His “From Foreign Territories” is one of three exclusive unreleased tracks on this mix. Nodge also remembers that established artists like Keith Tenniswood as Radioactive Man are still producing powerful music today and includes a few recent tracks from such well established names. Showing that his palette of taste goes far beyond what you might expect to be the typical Berghain sound, much lighter tracks like Legoweltʼs remix of the incredible “Rainy Day Juno Jam” by Xosar are also included. With probably the most varied tracklisting for a Berghain Mix CD yet, Norman Nodge is convincing us with his courage to try new combinations. Midnight Magic’s blend of funk, soul, and electro-tinged disco has been setting airwaves and dance floors ablaze in NYC where they lay their roots and beyond. The psychedelic-soul army has struck again with their debut full length, Walking The Midnight Streets, out November 13th on their own Midnight Sun Sound. Since bursting onto the scene in 2009 with a series of 12” singles, including the dance floor smash “Beam Me Up”, the band has become revered for their irresistibly catchy hooks and seductive live show. 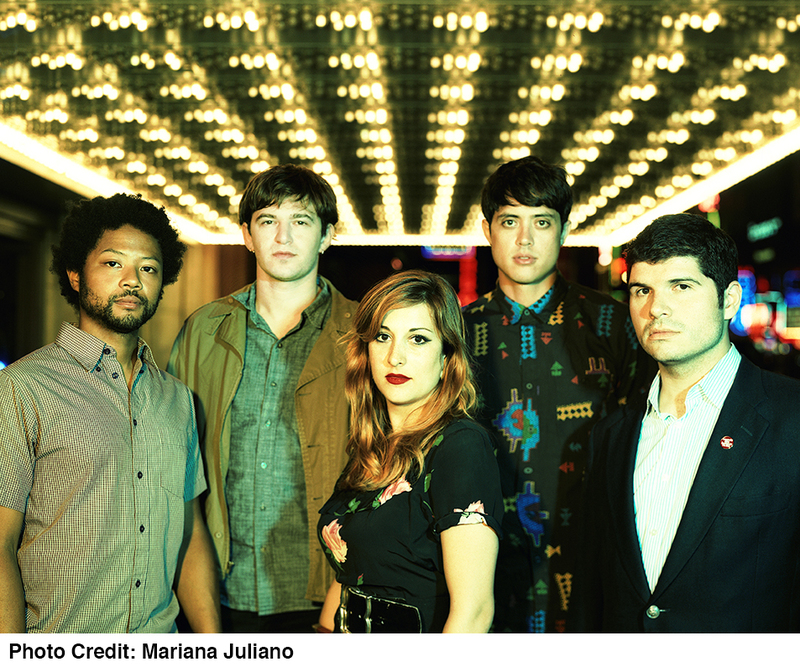 Today, they unveil album track “Diamonds” a song flush with rich brass melodies, rolling synths and cavernous, echoing vocals. 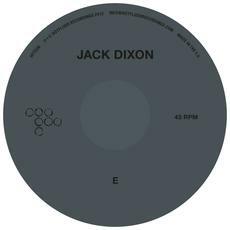 Jack Dixon follows a string of critically acclaimed releases for Apollo (R&S), Take and Losing Suki (Hypercolour) with his debut outing for Hotflush. Influenced by the sparse atmospherics of Wolfgang Voigt, the playful intricacy of Autechre beats and the off-kilter grooves of UK garage, the Berlin-based producer is unconstrained by genre or place, pioneering a modern, progressive sound that’s already garnered him a glowing reputation. Last week, Sergio and Israel of Fur Coat released their debut album, Mind Over Matter, on Damian Lazarus’ Crosstown Rebels, and in celebration of the achievement, the lads from Venezuela are giving away a mix to the masses.